EHRA-LESSIEN, Germany — A massive shortage of lithium ion battery cells could plague the global car industry in the coming decade if capacity equivalent to 40 Tesla gigafactories is not added by 2025, according to estimates from Volkswagen Group. 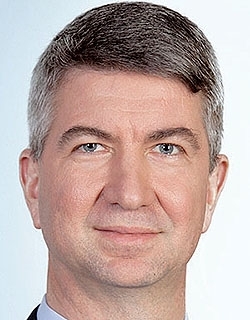 Ulrich Eichhorn, head of r&d for the world's largest carmaker, increased projections made just 13 months ago for his company's needs in 2025. Eichhorn's forecast is based on targets that a quarter of its group volume will come from the sale of electric vehicles by then. "We will need more than 200 gigawatt-hours," Eichhorn told reporters on June 30 during a presentation here at the group's otherwise highly secretive proving ground a half hour drive north of Wolfsburg. In June 2016, CEO Matthias Mueller estimated during the group's strategy announcement that Volkswagen would face "an enormous purchasing volume" in 2025 when it needs to source cells with a combined capacity to deliver 150 gigawatt-hours of electricity. This would be enough to power a single 60-watt bulb for 2.5 billion hours, or more than 285,000 years. Should each manufacturer also target 25 percent of sales volumes from battery-electric vehicles in 2025, Volkswagen believes global carmakers will require a supply of more than 1.5 terawatt-hours. That equates to more than 40 Tesla gigafactories, each with an annual capacity to produce 35 GWh of lithium ion cells. "That's the demand we've extrapolated assuming other OEMs have a similar target," said Volkswagen Group researcher Linda Brinkhaus. For that reason, German supplier Robert Bosch is considering whether to manufacture battery cells. If so, it may choose solid-state technology where there is no electrolyte liquid to transport ions back and forth when charging and discharging energy. One advantage is greater safety should a crash compromise the structural integrity of the cell. One solution that could help reduce industry constraints could be a next generation of battery technology. The greater the energy density of the cells, the fewer factories are needed to produce the same capacity. 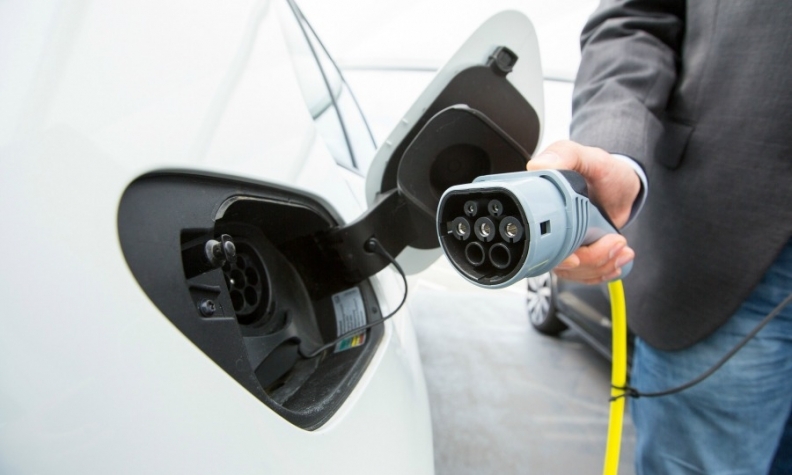 Here Volkswagen electrochemical engineers continue to look at ways to make energy-rich battery cells using lithium sulphur or more advanced lithium air chemistry sufficiently safe and durable for automotive uses. A rule of thumb is that a cell's life cycle should last 10 years. Eichhorn predicted, however, that it could be 15 years before either technology is commercially available. Nevertheless he said Volkswagen has been researching electrically powered cars for 50 years and is convinced that the time for electric drive has arrived, regardless of the comparatively low amount of cell supply. He said the refining industry was built around the combustion engine and suggested that, if not for the oil boom in Texas at the dawn of the automobile era, cars might have been powered by electricity from the start. Volkswagen founder Ferdinand Porsche, for example, unveiled at the 1900 Paris World Exhibition an electric car with wheel-hub motors for propulsion, a vehicle he designed long before the original Beetle. "Imagine he then said it involved a device where thousands of tiny explosions occur every minute using a toxic and highly flammable liquid that had to be stored in the vehicle somewhere. And then imagine him saying that this fuel came almost entirely from crisis regions. What do you think his boss might have said to him?"